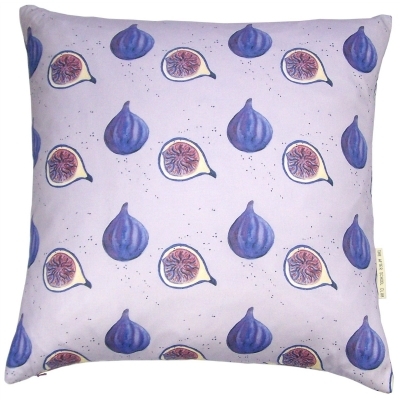 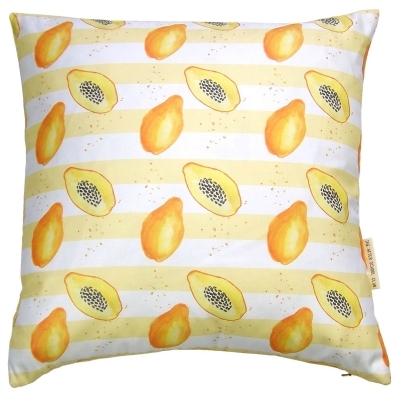 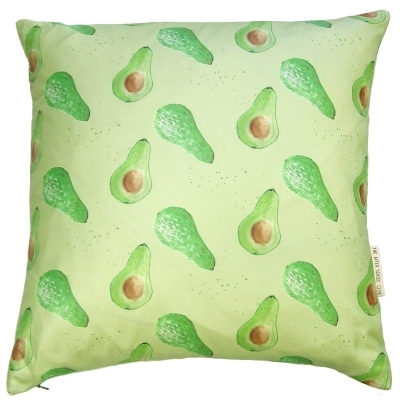 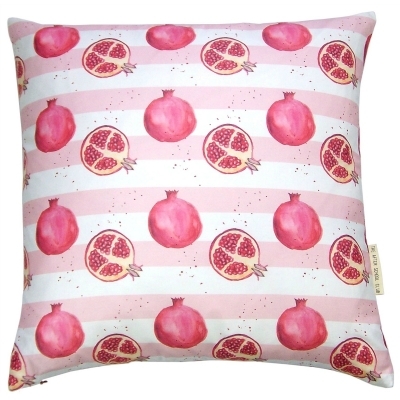 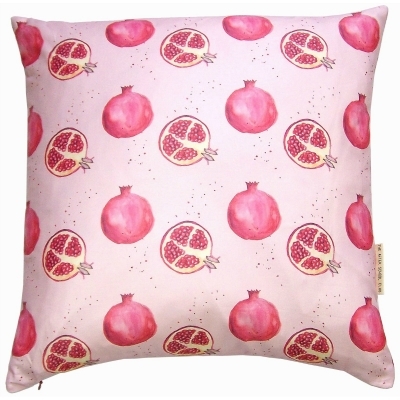 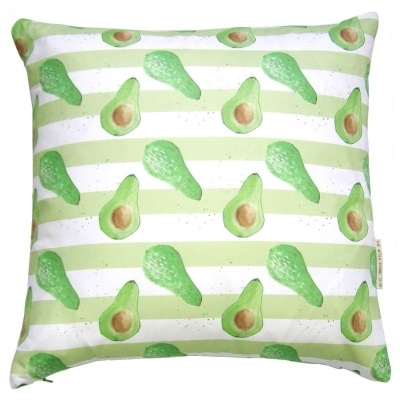 Our exclusive range of luxury printed Home furnishings, which includes Cushions, and more. 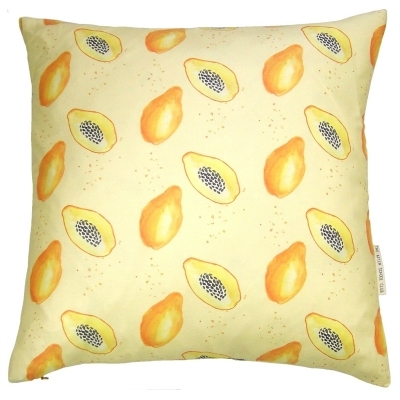 Ideal for any room, in the house or garden, the cushions in our Exotic Fruits Collection offer a quick and easy way to add colour and texture to your interiors. 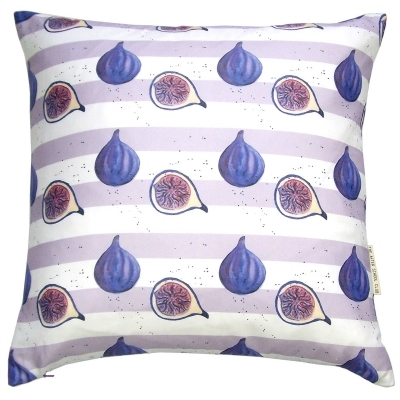 Made from 100% cotton and printed with an original hand painted design, these British made cushions are the perfect accompaniment to your favourite armchair, bed or picnic table.